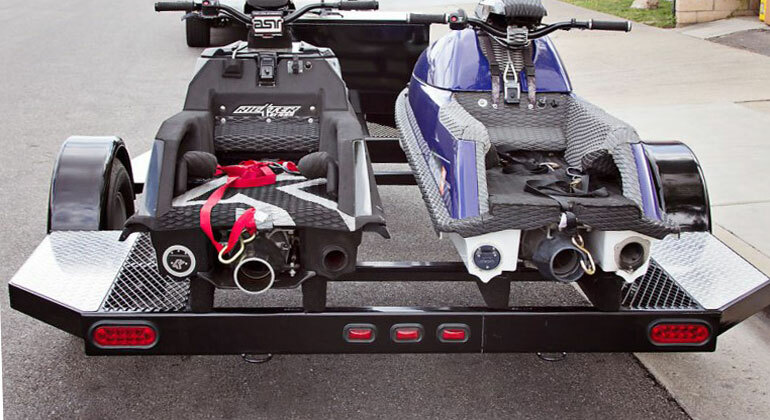 Protection plans are always used the first year or in the last few years of owning your personal watercraft. In the first year protection plans are needed to get all the bugs out of a new watercraft. The last few years are due to usage and time. Manufacturers know exactly how long their engines are expected to last and that's usually the time something breaks. By owning a Pinnacle Protect Plan, the risk and responsibility of the repair costs are taken off you and placed on us. No one offers a longer or better protection plan than Pinnacle. The average Pinnacle customer sells their watercraft before their plan expires, which is ideal for resales value, and YES, the plans benefits are transferable. Seals and gaskets are covered for those components covered by the plan. Extended protection plans available on new personal water crafts from 2 years up to 5 years. Extended protection plans are available on used personal water crafts up to 12 months, going back 4 prior model years. 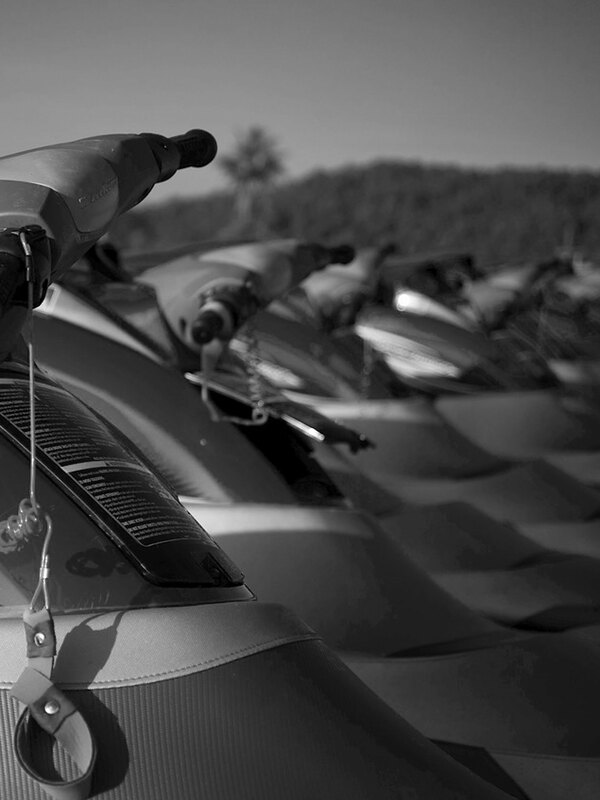 Plan benefits are transferable, which increases the resale value of your personal water craft.